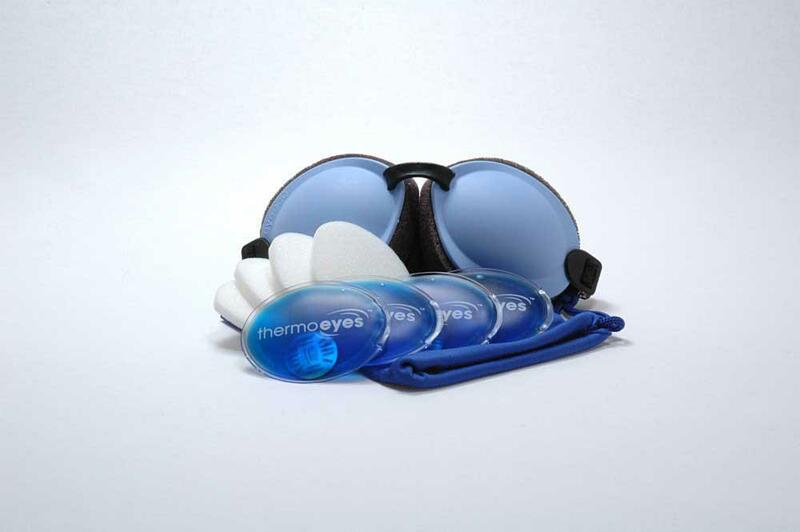 Beverly Hills Optometry Blog Struggling With Dry Eyes? Are you currently struggling with dry eye? Has it become a nagging problem that you just can’t seem to get rid of? Well, you are definitely not alone! Unfortunately, dry eye has become one of the most common eye ailments in contemporary American society. According to a survey administered by Allergan, up to 48% of Americans age 18 or older experience dry eye symptoms of some sort. These numbers are certainly expected to rise throughout the next few decades with the increased importance of electronic devices in our daily lives. That being said, there are several other factors that can contribute to the development of dry eye including poor diet and lid hygiene, air pollution, and aging. Given this, we here at Beverly Hills Optometry are committed to healing our patients’ dry eye with a holistic approach. We offer a myriad of treatment options that will not only solve your dry eye problem, but will also prevent the development of other eye ailments! One of our favorite treatment options is the BlephEx lid cleaner. This revolutionary in-office procedure works to kill bacteria that cause inflammation of the eyelids (better known as blepharitis), which is the leading cause of dry eye. Once the bacteria are eliminated, your eyes are able to resume their natural levels of tear production, which ultimately alleviates the dry eye. Other highly effective treatments that we offer at our office are Nordic Naturals Professionally formulated Omega-3 Fish Oils. These dry eye supplements provide patients with nutrients that many Americans lack in their everyday diets. These nutrients promote tear production, protect eyes from severe diseases, like macular degeneration, and promote healthy immune and brain function. One more treatment that we highly recommend for our patients is the Retaine MGD dry eye relief and lubricating drops. These drops work to preserve the tear layer and keep the eyes hydrated. To complement these revolutionary moisturizing drops, we advise patients to use Bruder warm compress or Tranquil Eyes moisture capturing googles. At Beverly Hills Optometry, our doctors develop the proper treatment plan, contact our office today at 310-734-3446 to schedule an appointment and make dry eye a thing of your past.